It may come as no shock to you that here at Chicago Food Planet we’re always on the look out for the perfect local gifts for the foodies in our lives (not to mention for ourselves). If you’re buying for a food lover this holiday season we want to remind. 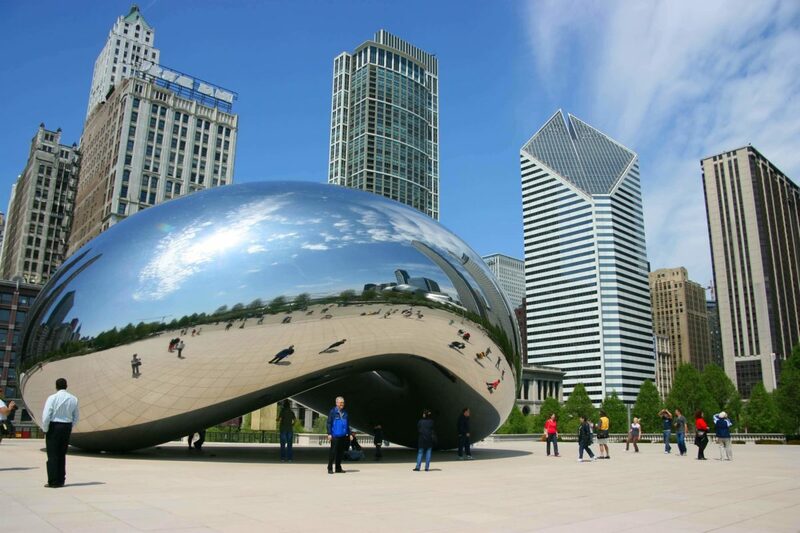 It may come as no shock to you that here at Chicago Food Planet we’re always on the look out for the perfect local gifts for the foodies in our lives (not to mention for ourselves). If you’re buying for a food lover this holiday season we want to remind you of all the great options locally that will both delight and help support Chicago businesses. Below we’ve created a quick guide to help you find the perfect culinary gifts for a few different types of food lovers. Give the foodies who love to cook a new tool to add to their cooking repertoire. 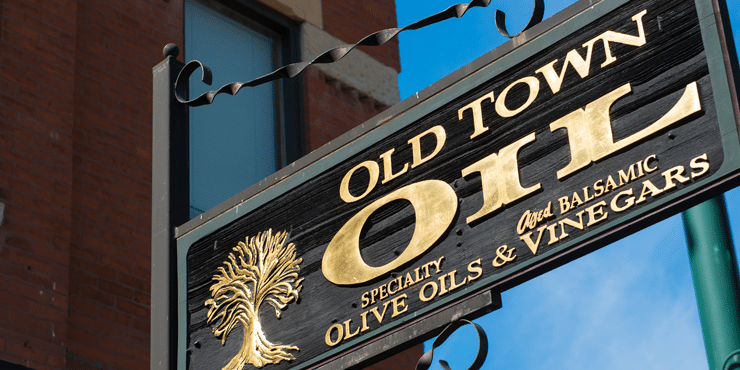 We recommend our two favorite places for adding flavor to meals, Old Town Oil and The Spice House, both in walking distance from one another on Wells St. in Old Town. What we love most about both these shops is that even if you’re not a connoisseur of food yourself, nearly everything on the shelves is labelled with more information on how to pair it with foods and other spices/oils. Plus, if all else fails both shops are staffed by knowledgable individuals who would be happy to help you find something tasty. Added bonus? Both places allow you to sample before you buy (which let’s be honest, is kind of a gift for yourself). There are a lot of vegetarian and vegan cookbooks out there, but why not buy one that benefits a local Chicago business! 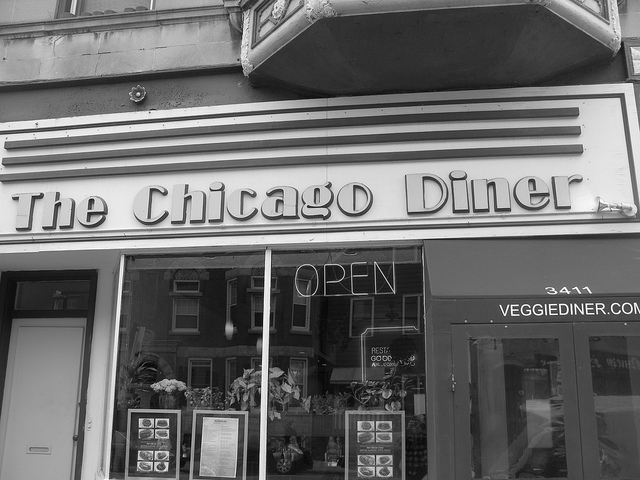 If you’ve ever been to The Chicago Diner you know they’ve been “meat-free since ’83” and that their food is delightful whether you’re vegan or not. They’ve packaged all that veggie goodness into The New Chicago Diner Cookbook featuring 100+ pages of recipes including some that are currently on the restaurant’s menu. Beer technically be a drink, but it’s no less complex and flavorful than a gourmet dish. If you know someone who has always been playing with the idea of home brewing, or just wants to learn more about beer we have the perfect gifts for them. Brew Camp, located in Lincoln Square and in Evanston, offers the perfect intro level class for beginners. Their 1-hour and 30-minute “Making Beer at Home” course runs most Saturdays and teaches the basics of equipment, ingredients and techniques for home brewing. The cost is only $20, and they sell gift certificates right online. Plus class attendees get 10% off starter equipment. Don’t think the beer lover in your life is quite ready for hands-on learning? No problem. 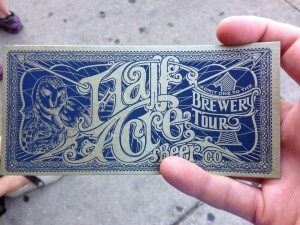 Why not take them on a brewery tour? 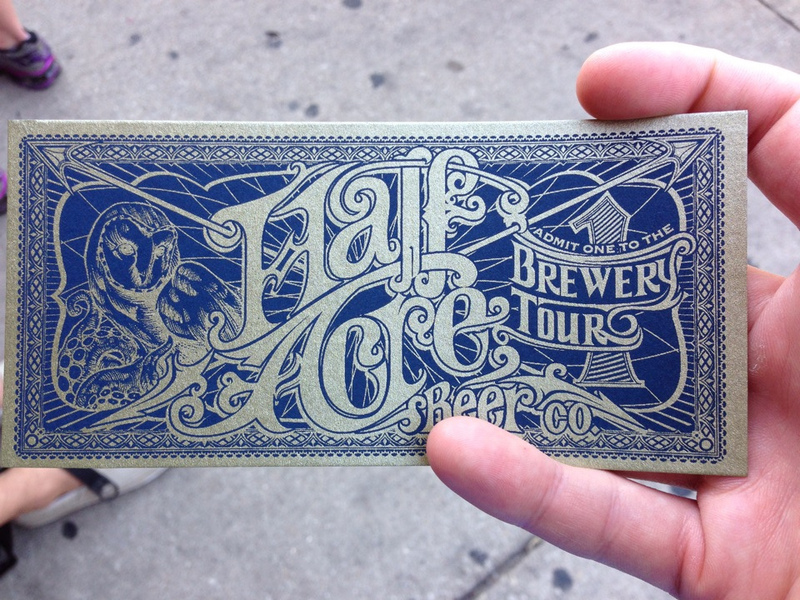 Several of Chicago’s most popular craft breweries including Revolution Brewing, Half Acre Beer Company and Goose Island offer tours ranging from free to $10. Just check their schedule, pick a date and bring a friend along. 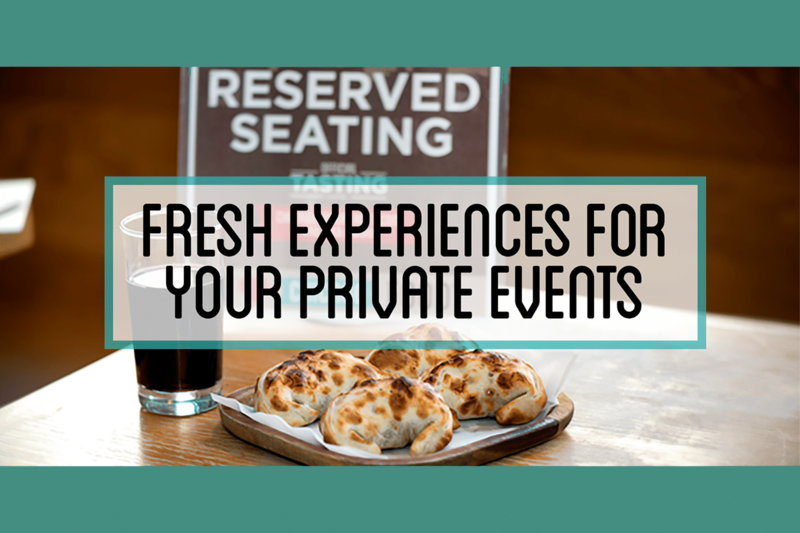 Just plan ahead of time because many of these tours tend to fill up quickly on the weekends! 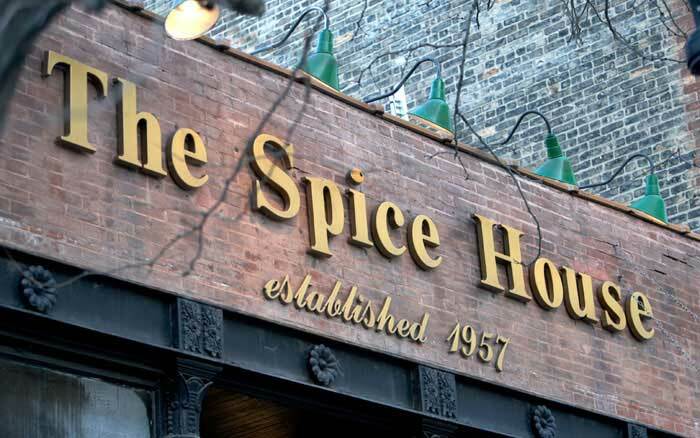 When you’ve lived in this area long enough you may start to take some classic Chicago foods for granted. Don’t discount the joy a deep dish pizza or a good beef sandwich may bring to your out of town friend or family member. 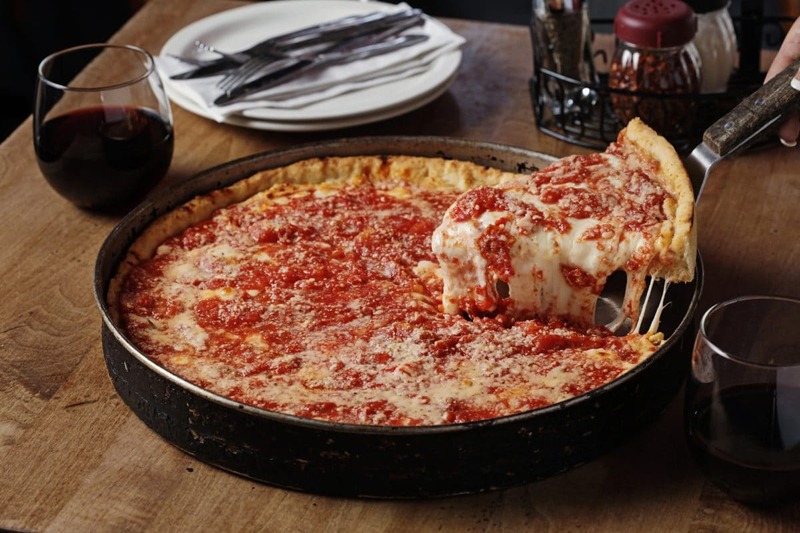 Lou Malnati’s has a whole website dedicated to shipping Chicago foods across the nation at www.tastesofchicago.com. You have the option to ship two, four or six deep dish pizzas with a variety of topping options. The pizzas come frozen and are good to bake right at home within 30 days. In addition to their classic pizzas they also offer their rather tasty sweet vinaigrette salad dressing. This one comes as a kit complete with 2 lbs. of Portillo’s beef along with the gravy, bake and serve Italian rolls, sweet peppers and hot giardiniera. A few of us have had their beef sandwiches this way before and can confidently tell you it tastes exactly like what you pick up at your local Portillo’s, minus the drive-thru lines. 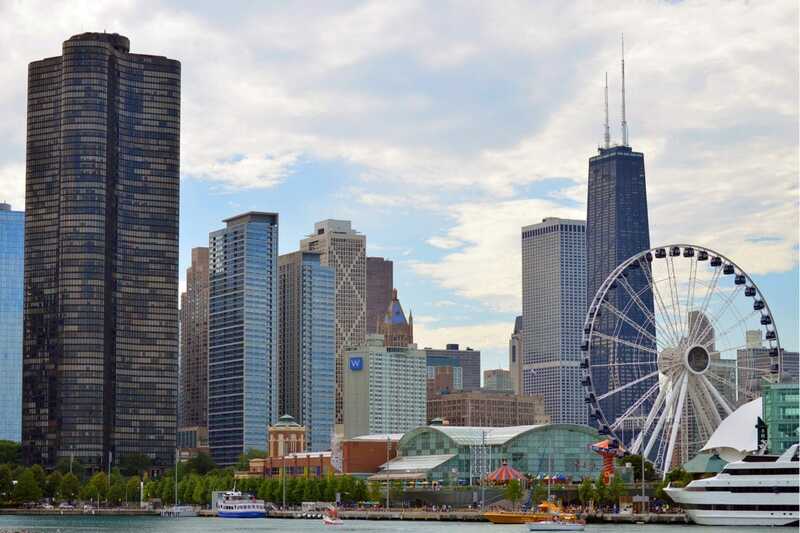 There’s even more options and gift combinations on the website making it the perfect place to easily choose and send a little taste of Chicago for the holidays. 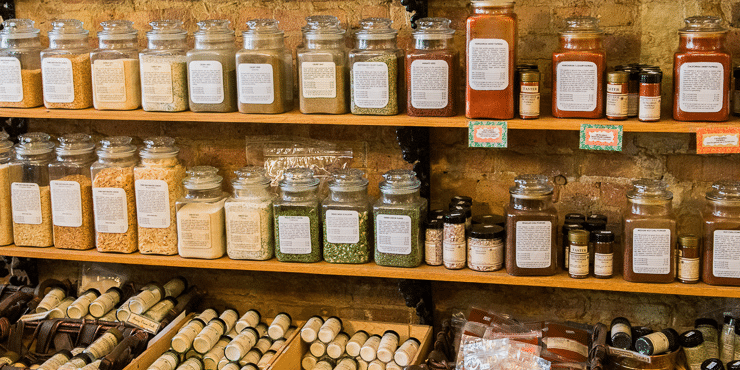 If you’re looking for something that’s going to impress the food lover who lives in the heart of Chicago we recommend checking out a few local grocers for some lesser-known artisan brands and other locally sourced food items that make great gifts. Below is a quick list of a few places we love. With the wide variety of locally made foods, wines and spirits you’ll find, there’s more than enough to gather a lovely gift basket full of local deliciousness. Highlight: Pre-made gift baskets like “Beer & Snacks” and “Taste Chicago”. Highlight: Nearly 30 specialty vendors, everything from snack foods to cheese and wine. 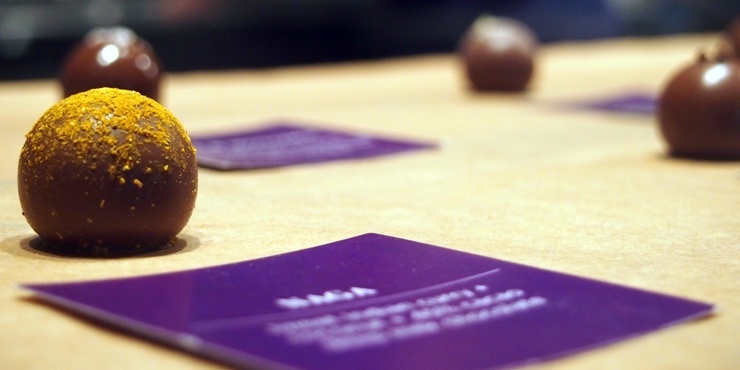 There’s a reason Vosges Haut-Chocolat is the last stop on our Lincoln Park food tour. Once you taste their truffles there’s just no going back to other foods. While you may be able to find their chocolates in national grocery stores, it’s here in Chicago where everything is made. They offer a variety of gifts at different price points featuring their famous truffles, exotic chocolate bars, toffee and more. 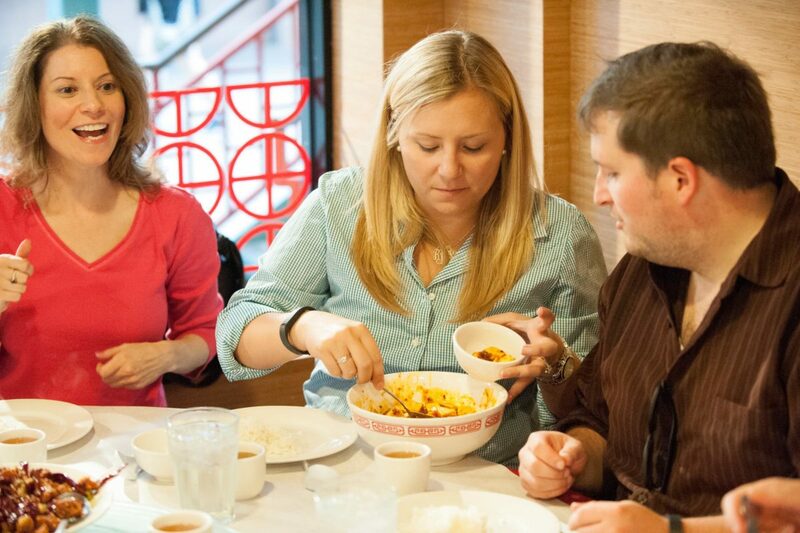 Allow us to indulge in some shameless self promotion for just a moment here, because we’d be remiss if we created this list without pointing out that our food tours make great gifts too. 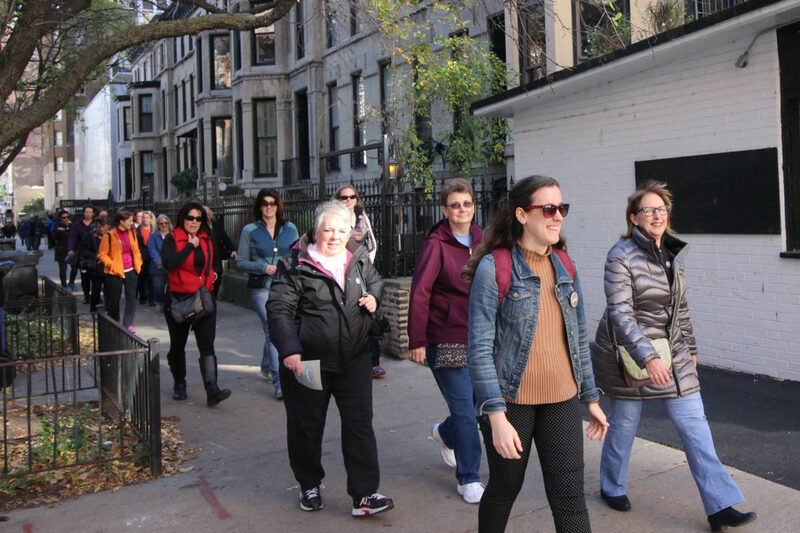 It may be cold out now, but we offer gift certificates (currently 15% off with code HOLIDAY2014) which can be redeemed for any of our neighborhood tours once Chicago thaws out. We hope this post helps you brainstorm some gift ideas for the foodie yet to be checked off your list. Have your own favorite, local food gift ideas? 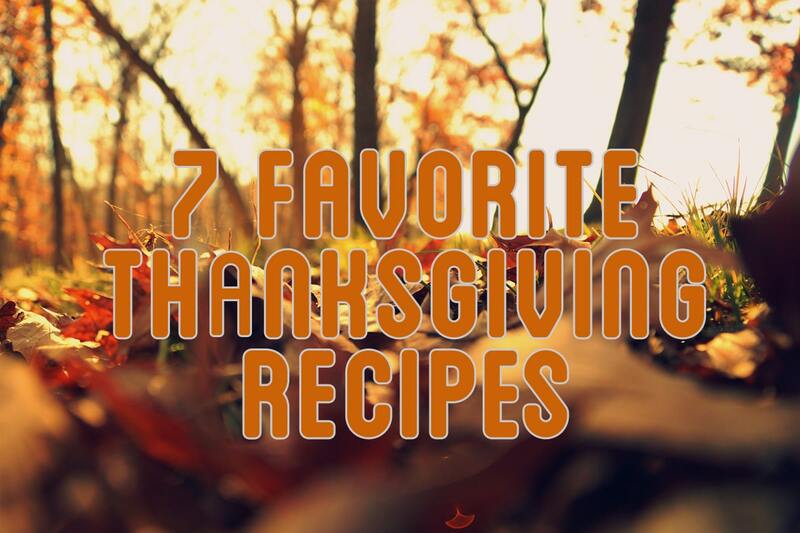 Let us know in the comments or tweet us @chifoodplanet!